Odorgone® is a premium water-based odor eliminator that effectively disinfects and eliminates obnoxious odors by inhibiting bacterial growth and neutralizing stench within minutes. It improves air quality by eliminating and breaking down organic matter instead of simply masking the odor with fragrance. 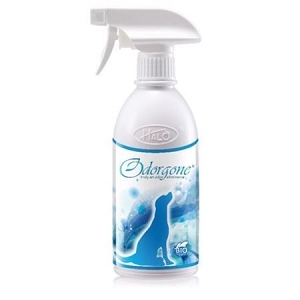 Odorgone® for dog is an eco-friendly product that uses a unique blend of plant-derived enzymes coupled with full goodness of pure essential extracts that freshens your surrounding instantly. 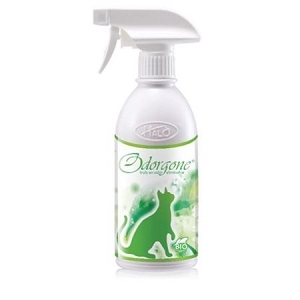 Odorgone® for dog is 100% biodegradable, and can be used anywhere, at anytime. It is safe to use around human and pet. Odorgone® can be used anywhere, at anytime for better air quality!